“Compared with a Prius, it’s a handling dream,” and it’s also about 1.5 seconds quicker from 0 to 60 mph. 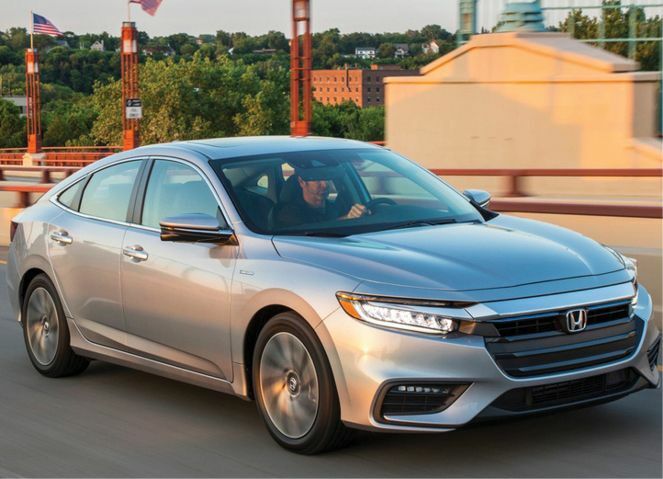 Unlike the first Insight, a two-seater that could touch 70 mpg, the 2019 gets 55 mpg in city driving. But it’s a more substantial car: “Right away you notice how quiet it is at low speeds,” and, except when you’re pushing the gas engine, it maintains a calm demeanor.